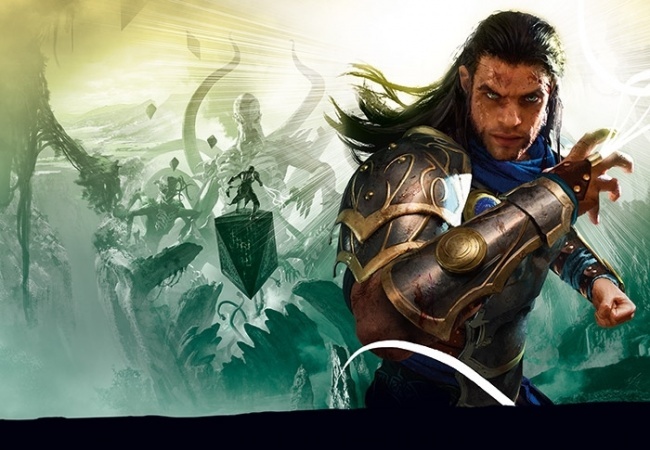 Join us in just one week for our second Pre-PTQ to qualify one lucky winner for the up-coming Regional PTQ for Pro Tour Milwaukee. This time, the format is Standard at our Abington location. We look forward to seeing you there!